Minc Foiling Basics — Letter Me! Please note that this post contains affiliate links and I will be compensated if you make a purchase after clicking on my links. (I have provided international links for everyone, but for Australian specific stockists, please click on the alternative links in the list below). A design printed with toner ink (either printed from a laser printer, or a laser photocopier) OR for Australians, please click here for a link to an Australian eBay store. Reactive foil OR click here for Australians for a link to an Australian eBay store. For those of you who are wondering who or what Heidi Swapp is, or what a Minc Foil Applicator is, Heidi Swapp is an American mum famous for her craft and scrapbooking blogs. She is an author and creative designer, and is the person behind the Minc Foil Applicator. 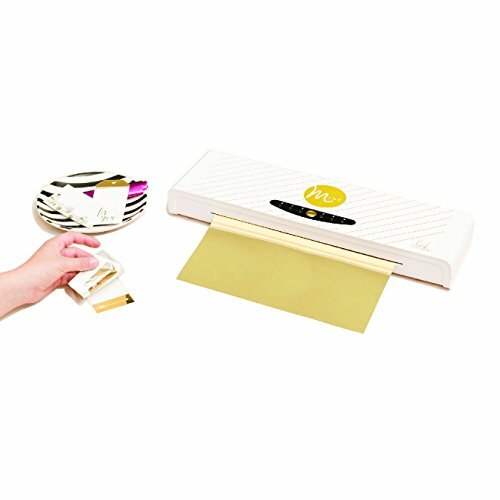 The Minc Foil Applicator or "Minc Machine" is basically a laminator that you can feed an ordinary piece of paper into, and with heat and some pretty reactive foil, turn the paper into a beautiful, shiny, foiled piece of art. It's an incredible piece of machinery for scrapbookers, people who love to craft, and for calligraphers like myself. The Heidi Swapp Minc Foil Applicator comes in two sizes, 12" and 6". I personally prefer the 12" as I can foil larger A4 and A3 sized pieces. A very quick rundown on how the Minc Foil Applicator works - basically, the heat activated foil adheres to toner ink when run through the Applicator. Like a regular laminator, paper is fed through the Minc Foil Applicator, and the rollers inside the machine move the paper from one end and rolls the finished product out the back. When the reactive foil is subjected to the pressure and heating elements inside the Applicator, the foil adheres to the toner ink. Unlike a regular laminator however, the Minc Foil Applicator has four pressure rollers that apply evenly distributed pressure and a heating element that spans across the entire 12" x 12" surface. The Minc applicator also allows you to select one of five heat settings (or six, if you count zero has a heat setting!) at a touch of a button, so you can decide how much heat is required for your printing medium. Like all things, I'm sure there are a multitude of ways to achieve a beautifully foiled product. However as I mentioned earlier, it wasn't always perfect for me, so I thought I would talk about how I, as a letterer, foil my work using the Heidi Swapp Minc Foil Applicator. Firstly, you will need to have something to foil. As a hand letterer/calligrapher, I would either start by writing on a piece of white paper (any WHITE paper) with black ink (the darkest black ink possible). Alternatively, if you are fortunate enough to own an iPad Pro and an Apple Pencil, you can use your iPad to letter in black. Next, you will need to reproduce your design using toner ink. For the purpose of this blog, I will keep it simple and not go into digitising or vectorising your work. However I will be blogging about that at a later time as it is also a common question that I get asked. There are several ways to do this, but the simplest way would be to print your design using a laser printer or photocopy your design, as both methods use toner ink. If you created your design using pen and paper, and you wish to print it out on a laser (NOT ink-jet) printer, you will need to scan your design first. The type of laser printer you use is extremely important as I have found that different laser printers produce different results. For best results, try to use a mono laser printer (one that only prints in black ink). This ensures that the blackest ink is achieved, and the printer is not mixing colours to create black. Make sure you print in the highest/best quality setting, with the highest resolution. 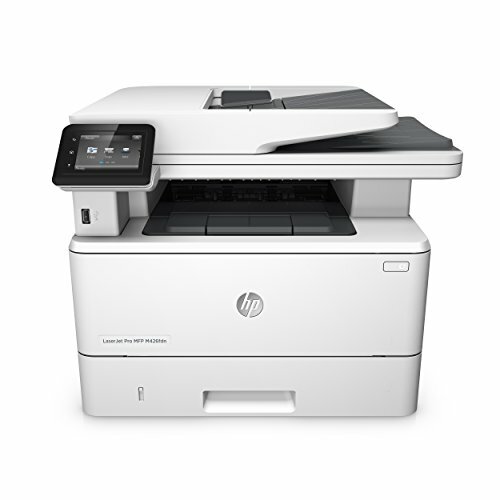 I personally use a HP Laserjet and recommend it to anyone wishing to use it alongside their Minc Applicator. I have no major issues with this printer, however I am limited to 200GSM cardstock as heavier paper will not print with this machine. If you do not own a laser printer, for the Australians reading this blog, Officeworks prints for a bargain price of 10c a page. I have also found that different paper will produce varying results. Regular copy paper is not smooth enough to result in consistent foiling. Uncoated, smooth (untextured) cardstock works best for me. If you are using external printing companies to print for you, I would recommend that you provide your own paper, as they would be using regular copy paper, which may result in patchy foiling. To start using the Minc Foil Applicator, you will need to power up the machine (button is at the rear) and then press the gold button to your desired heat setting. If you do not press the gold button, the machine will default to zero heat. The thickness/sensitivity of your paper will determine what heat setting is best for you. If you're wishing to transfer foil to very sensitive mediums such as vellum, you would only need to have your heat setting on 1. If you're using wood veneers, then you would need the highest heat setting. For most papers, I would generally use heat setting 3. It will take a few minutes to heat up, but once the red light beeps green, you're ready to go. Insert your design (printed with toner ink, on super smooth paper) into a transfer folder or a piece of parchment/baking paper folded in half. 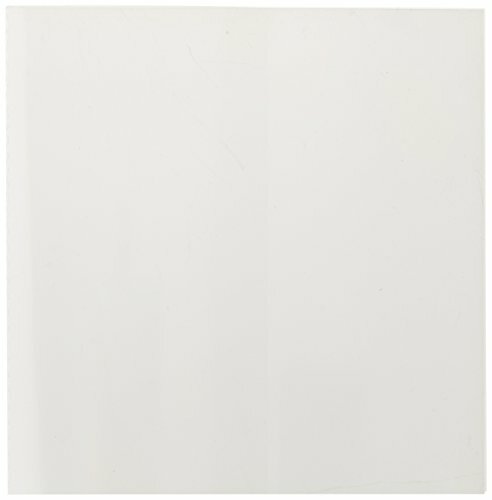 This transfer folder will hold your work and foil in place. Then cut a piece of foil to the size of your design. Be sure to only use good quality foil. Make sure that your foil is big enough that ALL toner ink will be covered with foil, otherwise the toner will print on to your transfer folder. Now carefully place your foil on top of your printed design, with the shiny coloured side facing outwards. If you only want some words foiled and some words left un-foiled, only cover the words you want foiled with foil, and cover the remaining words with parchment paper. There are lots of reactive foils on the market. Heidi Swapp makes an array of gorgeous colours. Another excellent quality foil is DecoFoil. Carefully feed your transfer folder, together with the design and foil in place, into the Heidi Swapp Foil Minc Applicator. Let the machine slowly pull itself through and come out the back when it is ready. Be patient, DO NOT pull on the back as you may damage the rollers. When the transfer folder and design is ready, let the fun begin. Take your design out of the transfer folder and slowly peel off the foil. Only the parts with toner ink on the paper will be foiled. The remaining "white space" will be left on your sheet of foil. If you have excess foil, you may reuse it in future projects.